PRIME Building Lot at the end of the Cul-de-Sac. 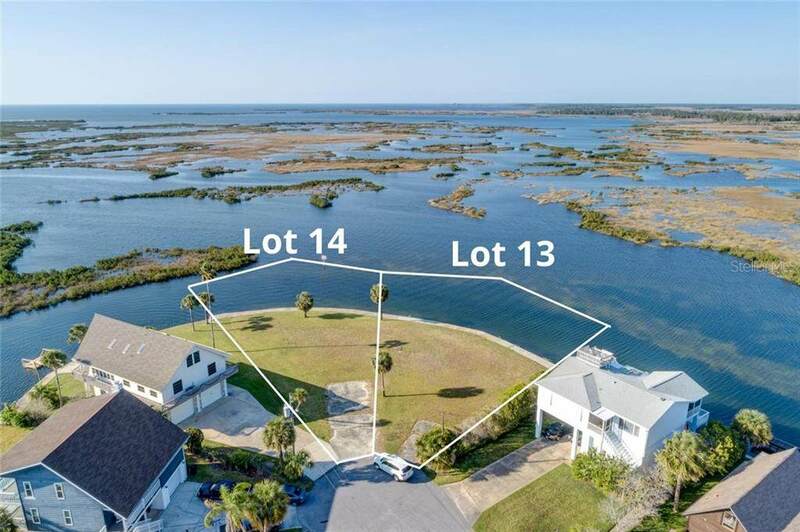 This lot is pie shaped and provides 111' of Gulf frontage. 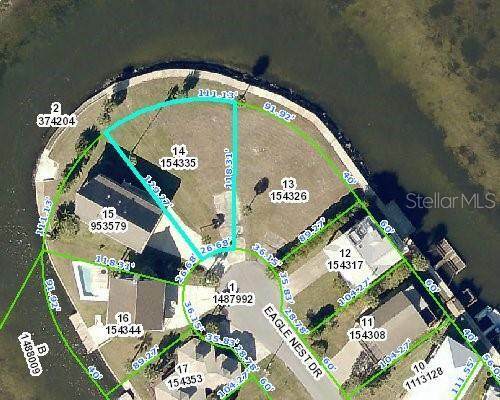 It measures approximately 130' and 120' down the sides and has nearly 27' of road frontage. Newer Seawall, kneewall and cap. 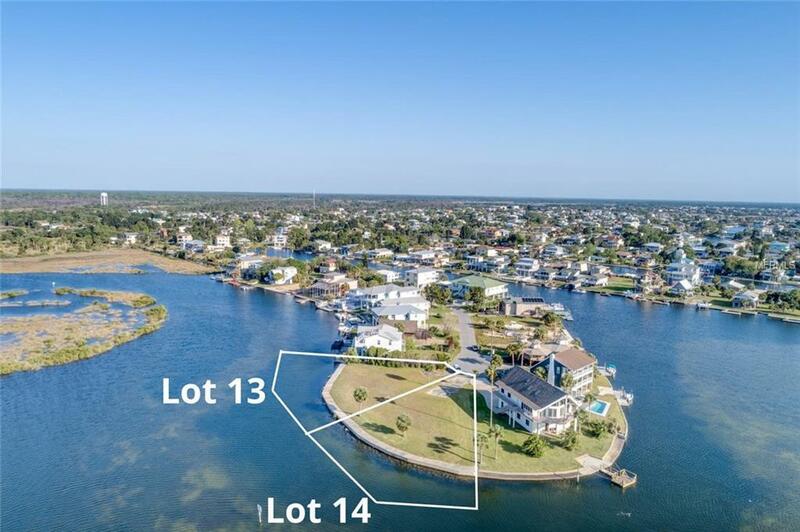 This lot faces northwest so you will have magnificent views of the Gulf of Mexico and glorious sunsets nightly. There is plenty of room for a pool to relax in as well as entertaining space and all of your water toys. Impact Fees have already been paid. 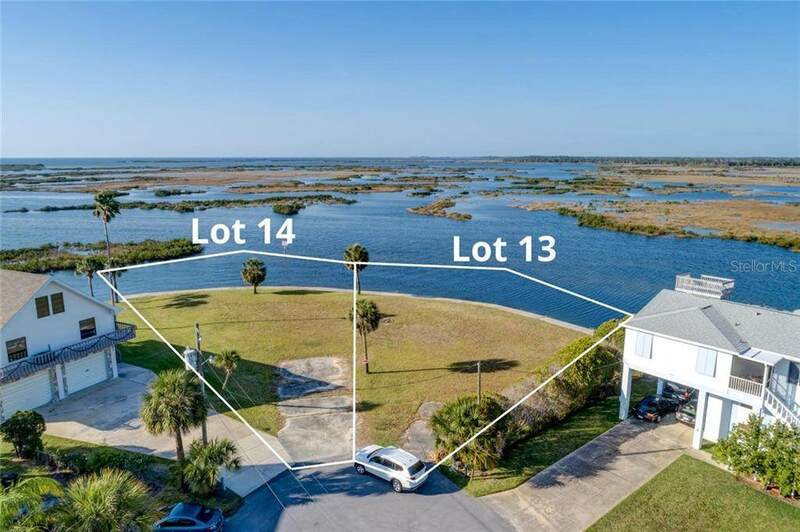 Adjacent lot (3391 END, Lot 13) is also for sale. Utilities are at the street. Don't wait another year to build your dream home. You've worked hard and you deserve it!